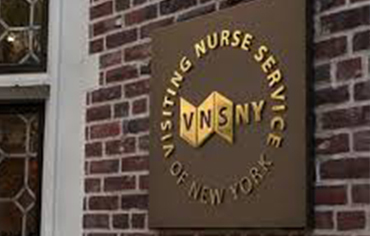 Arcadia Electrical serves Visiting Nurse Service of New York (VNS) as their electrical maintenance contractor. VNS serves patients in all five boroughs of New York City, Long Island and Westchester, with corporate offices throughout the New York City metro area and its surrounding area. Arcadia Electrical is on-call 24 hours a day to assist with any and all electrical needs that arise within all of VNS’ offices.